Ayala Land: The Best Property Developer in Southeast Asia – WELCOME HOME. 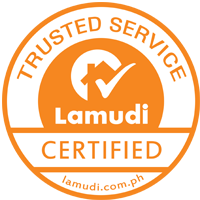 With Ayala Land, it is not just about being the best in the country. It is about providing projects that are world-class! And so they are now adjudged – THE BEST DEVELOPER IN SOUTHEAST ASIAN REGION!